Knowles leads the Movement and Dance Department with vast knowledge and professional experience, coupled with keen honesty and genuine compassion for his students. 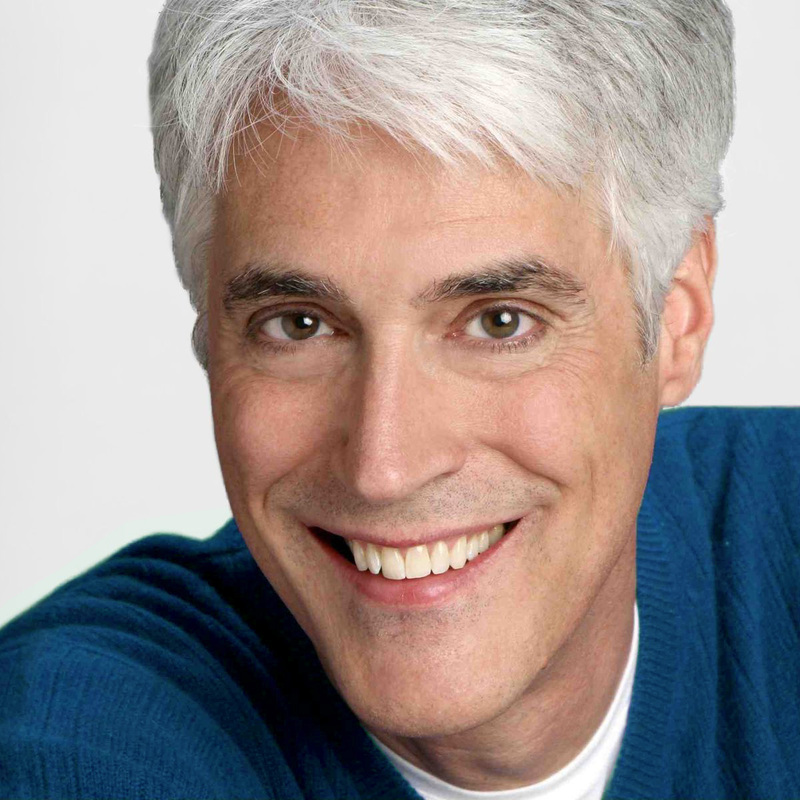 With an emphasis on becoming a full-bodied actor, he strives to help each one of his students thrive in the industry upon graduation, both technically trained and emotionally ready. Knowles is passionate about education, having earned a BA in Theatre and Dance from Wesleyan University and a MA in Visual and Performing Arts from Antioch University. Having choreographed for the famous Radio City Rockettes, his technical disciplines developed under his mentors and instructors Roland Dupree, Michael Peters, Jaime Rogers and Louis DaPron. Knowles is no stranger to the professional stage, having waltzed between performing and directing for more than 300 worldwide productions, and he is the author of multiple books on the history of tap, period dance and choreography. As an instructor, Knowles thrives on the ability to share his professional experiences and pass on his industry knowledge to his students while always highlighting one major intention: love what you do. "Love is ultimate. If you love what you do, the spirit to instill the discipline needed will follow." 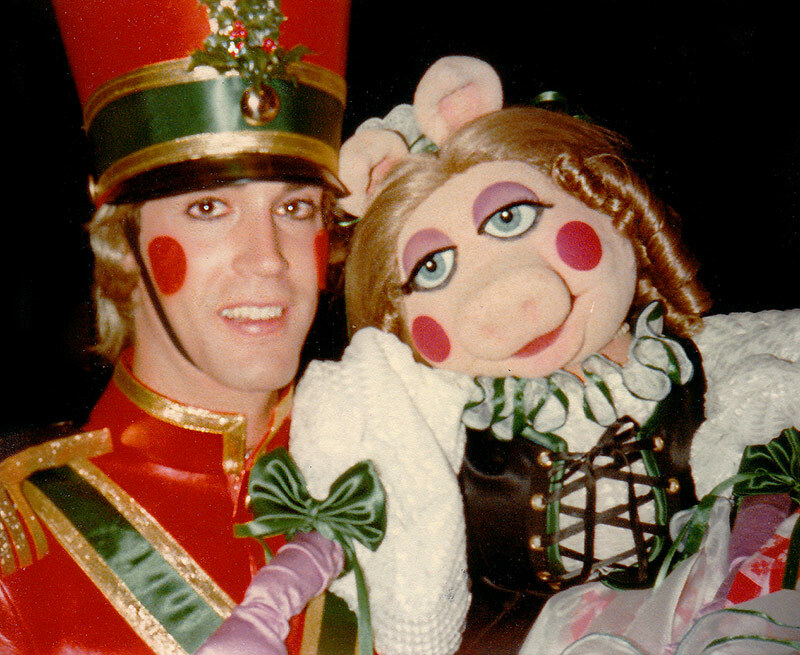 Behind the scenes with Miss Piggy on the set of John Denver and The Muppets Christmas Special. 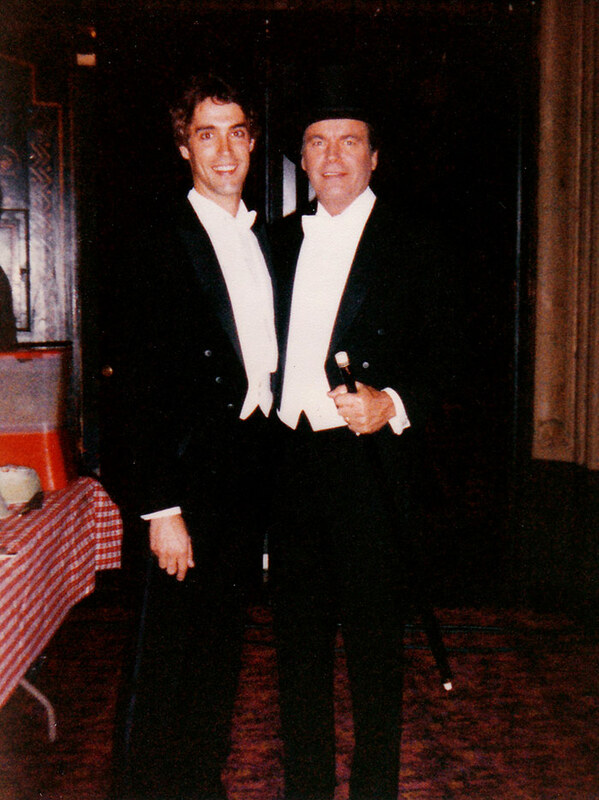 Knowles with Robert Wagner on the set of Hart to Hart. 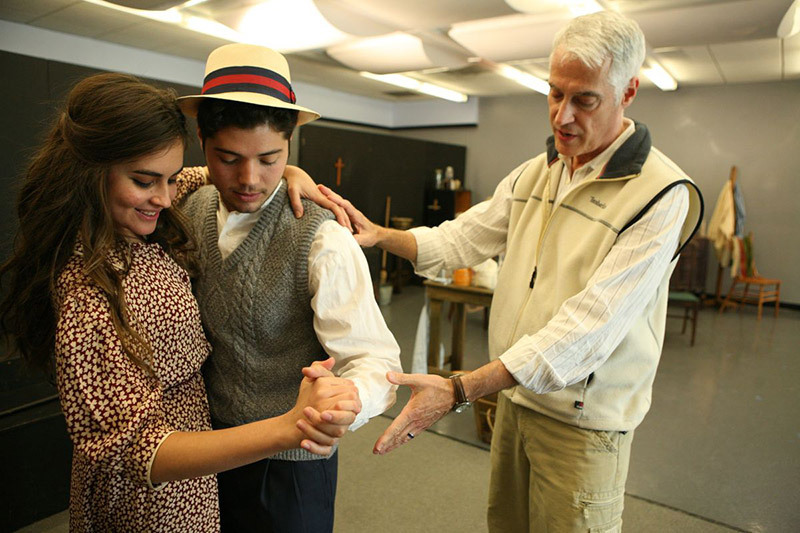 Students rehearsing a period dance with Knowles for an Academy graduation play. Knowles demonstrating appropriate body alignment in class on the Los Angeles campus. 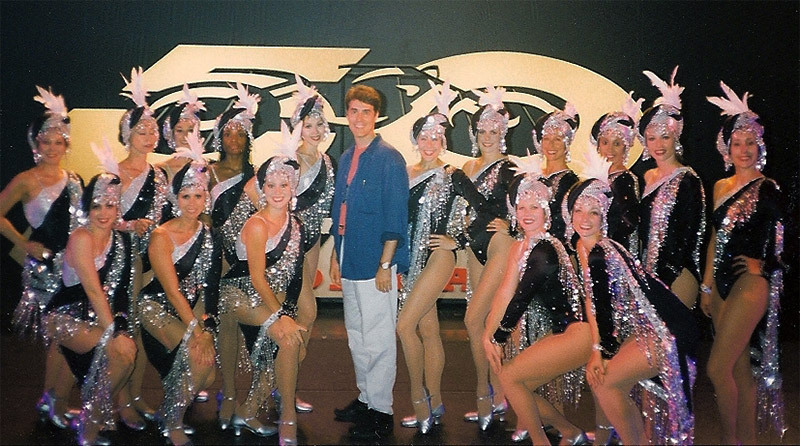 Knowles posing with the Radio City Rockettes after one of his originally choreographed performances for the group.